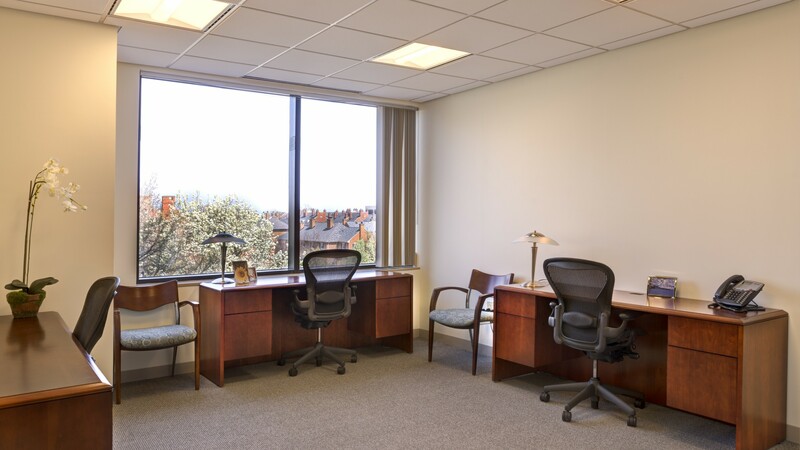 500 Montgomery Street is in the perfect location for those looking to rent shared office space in Old Town Alexandria, Virginia. Our coworking location is in the heart of Old Town, just blocks from the picturesque Potomac River and Oronoco Bay Park. Residents at our Old Town location can enjoy the finest dining that the area has to offer within blocks of the building. The location is adjacent from the Sheraton in Old Town, making it convenient for travelers or visiting clients. Our Old Town office space is also the ideal location for those that need to be close to Washington, DC but prefer to be across the river from the District. 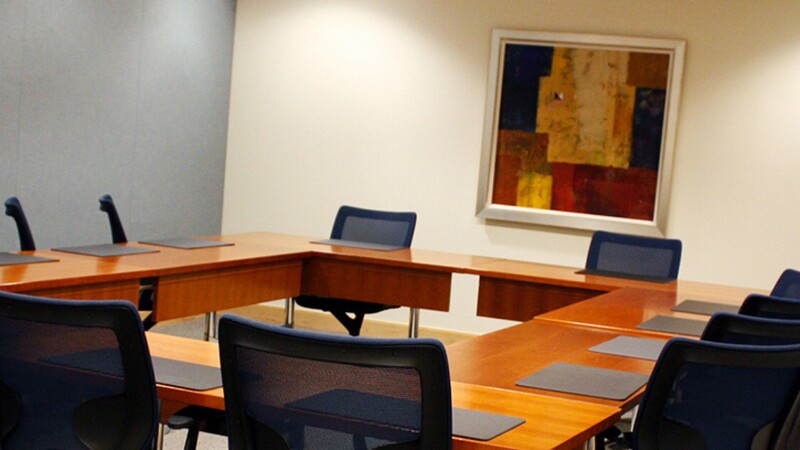 Our office space hosts a large selection of flexible work space options to choose from, including private executive offices, office suites, coworking desk solutions for professionals and freelancers on the move, and virtual office solutions. Like all Carr Workplaces members, those at 500 Montgomery Street in Old Town Alexandria gain access to our renowned business support services, such as front office and back-office support, IT support, access to our Café Workspace Plan, and concierge services, just to name just a few.